This Hall of Honor video brings to life the Southern Convention style of singing reminiscent of the all-night sings. Video contains a Southern Convention choir with beautiful four-part harmony. 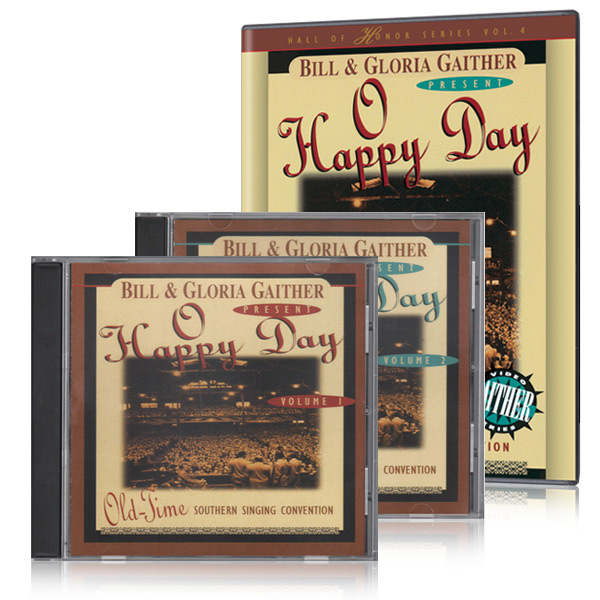 Interwoven between the songs is a dialogue between Bill Gaither and Donald Butler highlighting the history of convention singing and the joys of the Christian journey.